All Weston homes currently listed for sale in Weston as of 04/23/2019 are shown below. You can change the search criteria at any time by pressing the 'Change Search' button below. "Custom build Mt. Home with daylight basement. Easy Hwy access but secluded from view. Island Kitchen with Abundant cupboard space and pantry. Spacious living room with rock fire place with propane glass insert. Separate Dinning area, Master bedroom, Jacuzzi tub walk in closet.Mud room/laundry rm. Sliding glass door to covered trek deck. Lower Level Family room with Rock fireplace, 3 bedrms and Bath. 2 Car garage." "Lodge style 4 bed/4ba home with a oversized garage/shop located on Tolgate Mountain. Home was recently remodeled. Two bedrooms downstairs and one large bedroom upstairs. Upstairs also has 3 great rooms, one of which has a wet bar. Downstairs has a large kitchen with nice size living room and also a large laundry room. 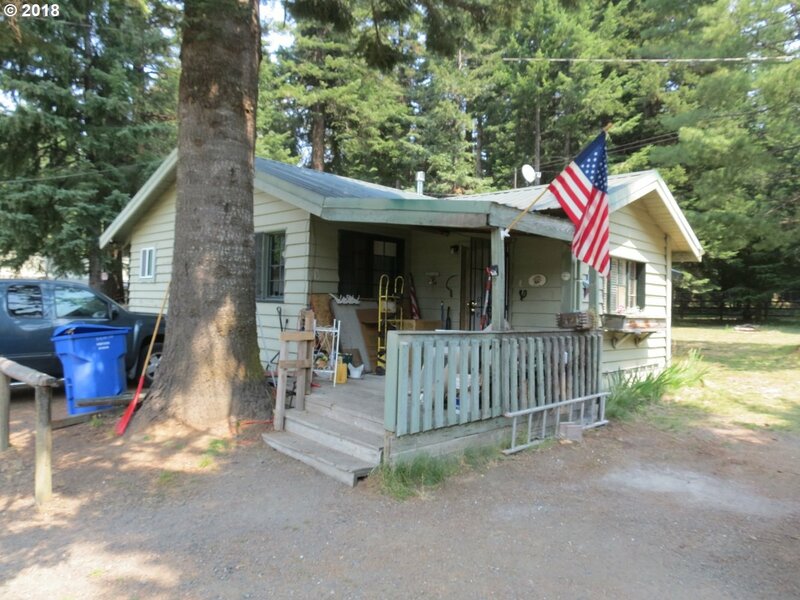 Great place for family gatherings on a small acreage property with great access." 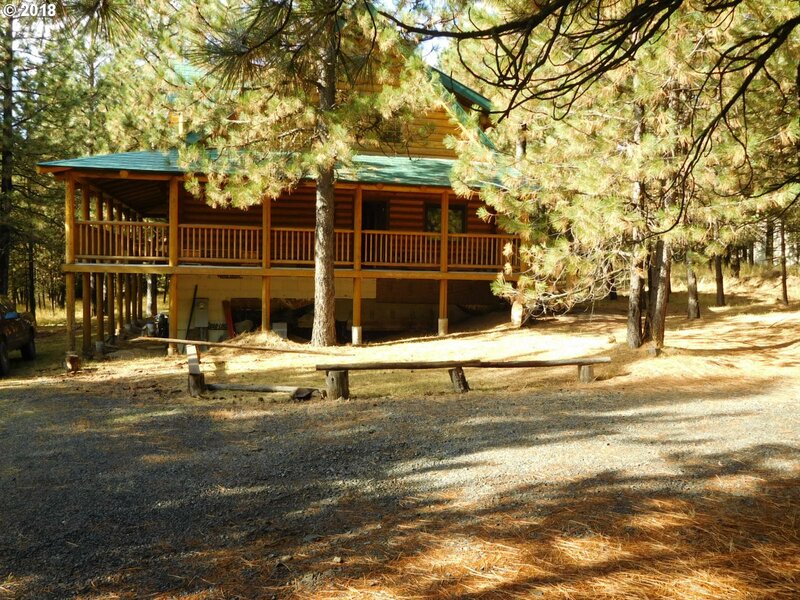 "Stunning lodge-style log home surrounded by nature on 4.91 wooded acres. High quality materials and craftsmanship throughout this incredible home. The hardest part is finished! In-progress is the best way to go for those who don t want to start a project, but want to finish one!Spacious home with incredible potential to be your dream home." "Away from the Hustle and Bustle. Peaceful, Private, Large and Small Game Abound. View of the Mt's sides of Dry Creek Basin, Wooded Portions, and an Open Field for Grazing. . What an awesome location. Home sold as is. Equipment for Sale. Chickens to Stay. Buyer should look at a 203k. Appointment Only!" 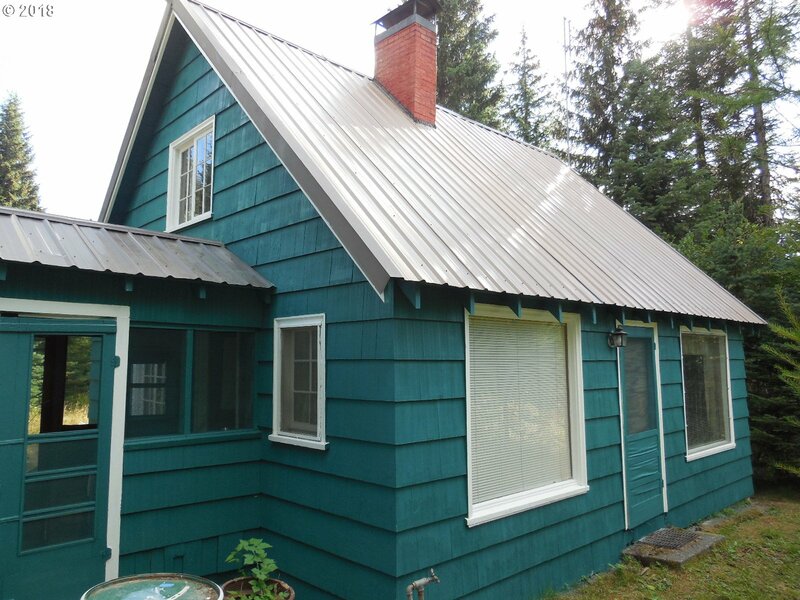 "Beautiful mountain property only 15 minutes from Highway 11. 75.73 acres of timber and grassland with house that needs TLC. Perfect getaway spot for hunting and other outdoor recreational activities." 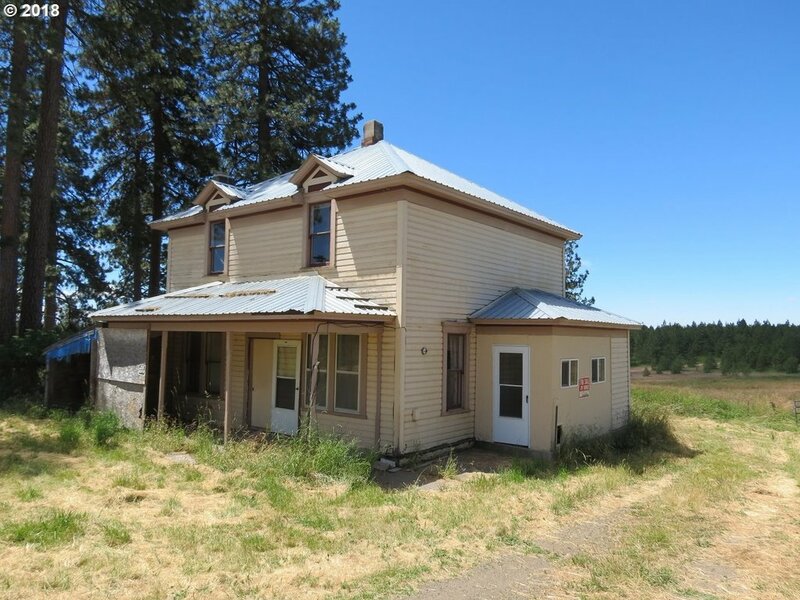 "Really nice 4 acre country property along Hwy 204. 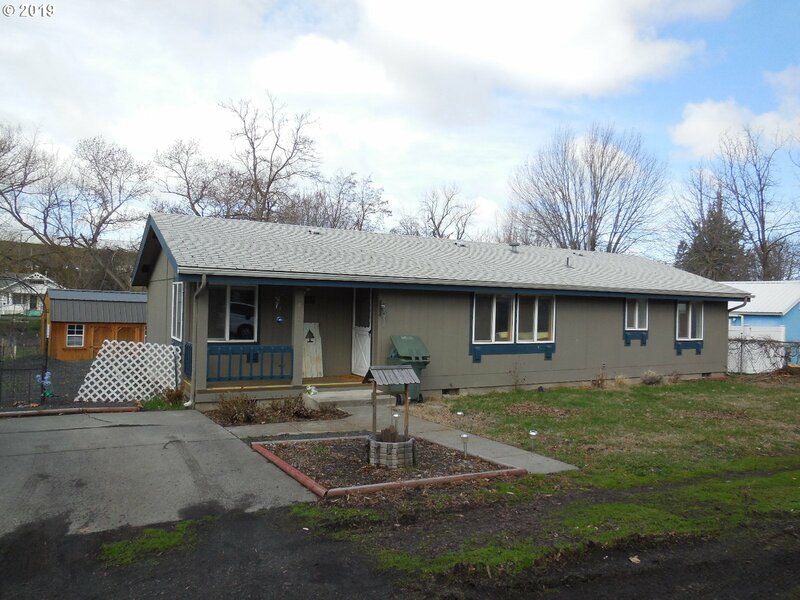 Two homes, both 2 bed 1 bath. Recent remodel on one of them. Several large outbuildings for wood shops, storage etc. 3 older tractors go with the property. Very private yet accessible." "If you want a snowmobile cabin, a summer retreat, a place to commune with nature, a place where you can see the stars or a hunting cabin. There are ELK, Deer, Wild Turkeys to keep you company. This is the get- away place you have always dreamed of." "Private cabin in the woods. Three acres of Pines and abuts Hancock Forest Management Lands. Private Drive Way. Propane Heat and Wood Heat. Located away from HWY 204 and most neighbors offering privacy. Close to many recreational activities. Come see this peaceful setting. Calling Listing Broker for Showing Details." "This is a Quality Built FUQUA home. Tile floors in kitchen and bathrooms. New heat pump. Fenced yard. This home offers very comfortable living." "Private location to spend weekends or holidays. Cedar log cabin with wood heat & loft. Watch the wildlife from the deck overlooking 5 acres of peaceful bliss. No power, water or sewer. Generator in shed for an outlet inside cabin. Call listing broker for showing." "Private mountain retreat. Hunters Cabin. Seller, over the years hunted around the cabin. Two other cabins at this location. Rustic cabin. NO Utilities. Located among pines away from hustle and bustle. Plentiful game, mushrooming, and hiking. Bathroom is a fancy outhouse. Call listing Broker for directions and access."